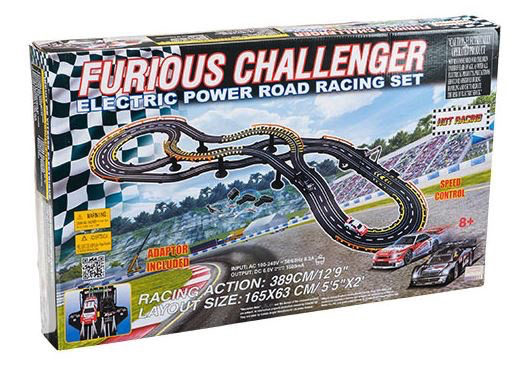 Smyths Toys has recalled a batch of its Furious Challenger Road Racing Sets because of a problem with the toy’s plug and charger. Several incidents have been reported regarding the mains plug and the piece of track it powers to electrify the rest of the road circuit. So far, no injuries have been recorded. 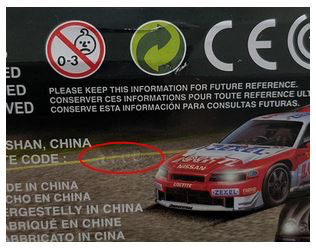 The affected product has the title Furious Challenger Electric Power Road Racing Set printed on the box. Smyth’s product code for the item is 101840. Sets with the batch number 1706 are subject to this recall. The batch number can be seen on the underside of the track piece that connects to the mains and controllers. This number is also stamped into the packaging with embossed numbering appearing the barcode. The recalled products were sold throughout Ireland and the United Kingdom and have been on the market since 7 August 2017. If you have these slot racing sets, stop using them immediately and take them away from children. 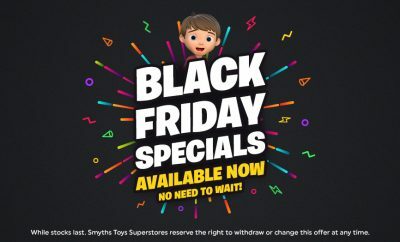 Return the product to a Smyths Toys Superstore, where staff will inspect the product to make sure it’s affected by this recall and issue a refund.